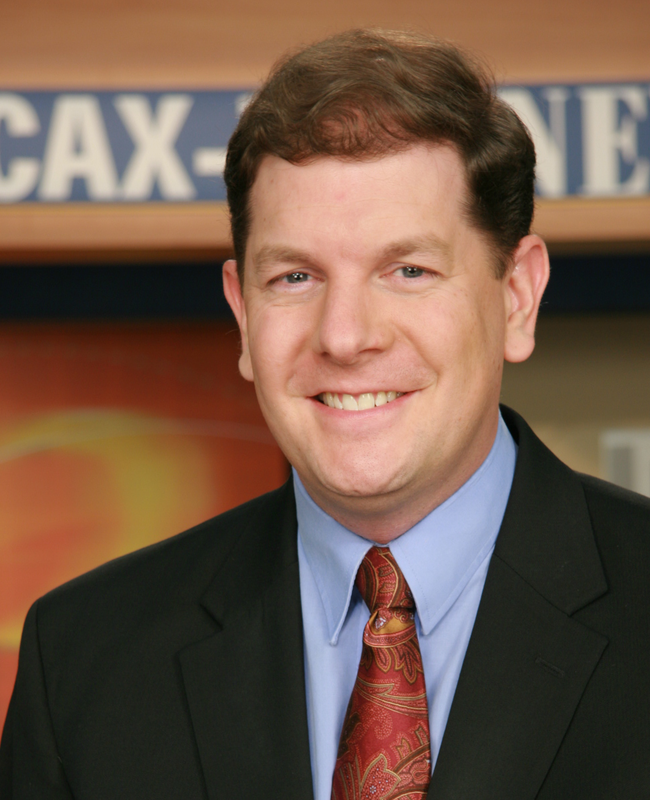 Last week I featured a post from digital media strategist Tiffany Sunday on what broadcast meteorologists should know before signing a contract. This week, she’s offered to share her knowledge on our rights and responsibilities when it comes to using social media, and the importance of using social media to build our personal brand. Tiffany is an expert on this topic, you’ll find a ton of great information on her site tiffanysunday.com. Tiffany Sunday is an emerging tech and digital media strategist. What should new mets know about social media accounts? Should they keep two sets of accounts (personal and professional), or do you suggest keeping just one, professional account? Does the station they work for own their accounts (and followers) when they move on to a new job? Who opened the account and who was responsible for establishing the account? How are these relationships (followers and fans) to be used (promotion of station)? Is there a Trademark associated with the social media account? If you are asked by the station’s management to create a Twitter account with the station’s call letters then the station controls the account. For example, if I worked for CNN and management requested that I create a new Twitter account with the call letters following my name like this @tiffany_sundaycnn, then CNN would have control of this Twitter account. 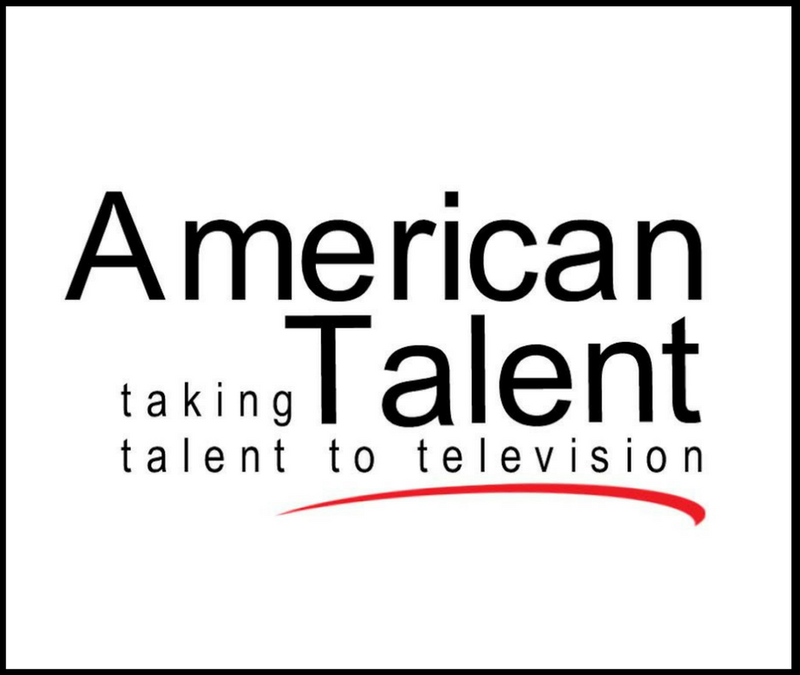 Call letters such as CNN / ABC / NBC are trademarked and protected under US Trademark and Patent laws. Please note – I am using the word “control” not “ownership”, very important difference. Twitter owns the handles and gives individuals the license to use these handles and accounts. Twitter owns the account. At any point in time, Twitter can freeze or close an account. Should there be a dispute between two parties, then Twitter can state that neither party can have access to the Twitter account or use the disputed handle name. This information can be found in Twitter’s Term of Service. It’s important to understand all of the social media sites (Facebook, Twitter, LinkedIn) Terms of Service and how these companies can change terms and services at any time and without notice. How your social media accounts (personal and professional) are handled will depend upon the station’s owner and management. Some stations trust their employees and allow them to maintain two accounts. The personal account must state that views expressed on your personal account do not represent your employer views. If a station requests that you close your personal account, ask if you can unfollow everyone and eliminate all activity from the account to secure your name in the future. Twitter may close the account due to inactivity; it is a risk you have to take to protect your name. Also, it is in the station’s best interest to have your name protected online. The station may say no to your request; however, it’s important to ask first to determine if you can keep the account. Remember to remain professional when dealing with the station’s management concerning your social media profiles as this is a direct reflection on your brand. Use social media to promote your brand to potential employers. Secure your name on the social media platforms to protect your name in the future. You establish control over your personal accounts. Again, ownership is determined on who opened the account and how the relationship with the followers will be used. In reality, I believe no one owns followers and fans as individuals are free to follow and unfollow individuals at their discretion. My advice is to document your follower count before you sign the contract by a printing a copy of your Twitter profile screen which displays your follower count. Documenting your fan and follower count provides an account base line prior to employment. Followers and fans are loyal to people and building relationships is important. What we do and say online reflects who we are, and eventually the TV station we work for. What should college broadcast mets be doing now to prepare for public careers? What else do they need to know about maintaining an online image? Start developing your personal brand image while in college. Our personality is part of our brand image. Having a brand that differentiates you from other broadcasters is important and will give you advantage in your job search. Your brand image needs to be consistent across all platforms both on and off line. Think about the clothes you wear, your personal style and colors used on your social media platforms. Design and style details matter; work to refine this style and seek feedback from trusted advisors. Review and study individuals that have strong personal brands, notice how they have a consistent style and brand regardless if they are in studio or on an assignment. 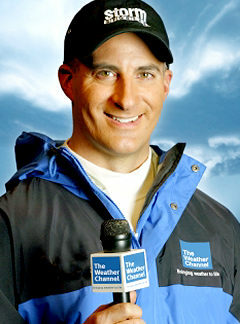 Some of my favorites are Anderson Cooper, Jim Cantore and Crystal Egger. Think beyond Facebook, Twitter and YouTube, and work to develop a strong technical skill set for multimedia platforms including WordPress programming. Being yourself is the most important part of creating your broadcaster brand, viewers and followers can tell when you are pretending to something different from your core personality. First, be mindful of all your personal postings on social media including what your friends post and share as all the information is curated across the Internet for employers and fans to see. If possible, delete and remove any unfavorable postings before you start interviewing. Employers do conduct searches on the Internet to determine which candidates are suitable. Building a strong positive brand presence on social media can work to your advantage especially when multiple candidates are interviewing for the position. Work to establish a healthy boundary now between your public and private life, developing a good habit now pays dividends later. Change your passwords at least four times a year. If the platform has been hacked change your password even if your account not was affected. Thanks again, Tiffany. For an added bonus, I highly recommend you watch an online presentation Tiffany Sunday gave recently for the student meteorologists at Florida State University. You’ll find many other useful resources on staying for top of social media.